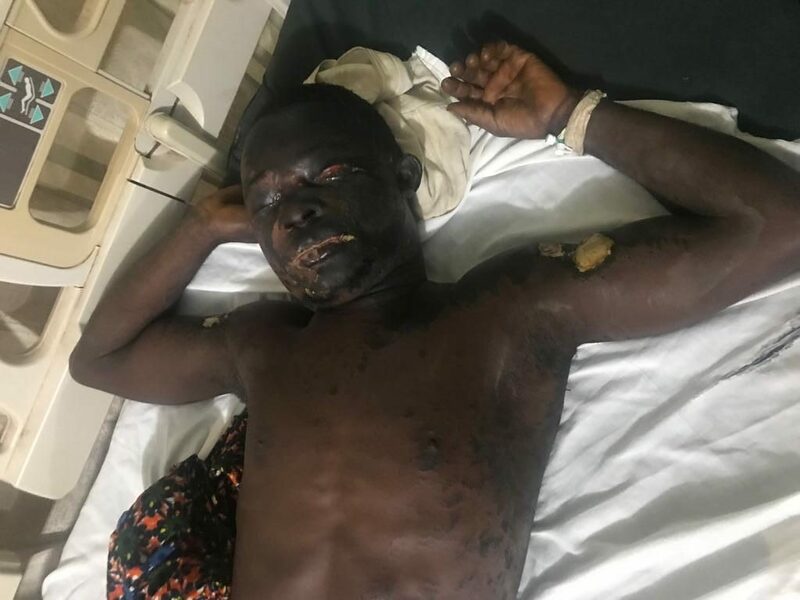 Bong County – A 30-year-old man identified as Obediah Yarkpawolo is currently enduring an agonizing pain at the Phebe Hospital in Bong County after suffering an acid attack on Sunday, 18 November 2018. The incident occurred in Boita, Kokoya District when Yarkpawolo, according to family sources, had gone to request a payment for a work he did for a local cocoa farmer identified as John Deayelah. Deayelah, eyewitnesses told police investors, attacked Yarkpawolo with acid, causing severe injury to his face and other parts of his body. Deayelah had hired the victim to clear a tract of land where he was constructing his home but he then refused to pay Yarkpawolo the L$500 promised for the service. 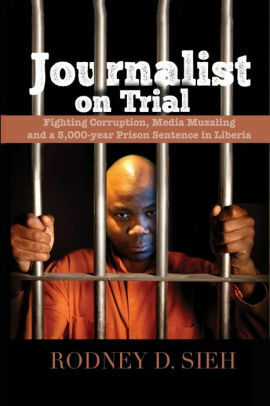 When Yarkpawolo insistently demanded the money, Deayelah reportedly splashed acid on him during a scuffle, according to eyewitnesses who spoke to FrontPageAfrica. The acid severely injured the victim’s face also affecting other parts of his body. The alleged perpetrator has been arrested and is in police custody awaiting trial. The police had earlier conducted preliminary investigation and forwarded the accused to the circuit court for prosecution. Meanwhile, Jonathan Siafah, elder brother of the victim, told FrontPage Africa via phone from Bong County on Monday that since his brother was admitted at the Phebe Hospital, he’s yet to receive adequate treatment. “His condition is bad of because since we carried the man there (at the hospital) they have not treated him yet; they say there’s no medicine there,” explains Siafah, who added that the entire family is worried the situation might deteriorate. Following several meetings, Siafah said, the family has decided to transfer the victim to another hospital in order ensure that he is treated, because some family members are concern that his situation might worsen since there is delay in treating him. Dr. Jefferson Sibley of the Phebe Hospital refutes the family’s allegation, saying that the hospital is doing all it can to treat the victim. “If somebody comes to the hospital it depends on the condition, you expect that person to just recover over night? No, it takes time for the person to recover,” Dr. Sibley told FPA via mobile phone Monday. Several persons who have seen Yakpawolo’s condition at the Phebe Hospital, a major health center in the county, are afraid that he risks losing his face if nothing is done urgently. Some are also comparing the severity of his condition with the infamous April 17, 2008’s acid attack on Sackie Nyanquoi, who was victimized when armed robbers poured raw acid liquid on him and his father. That attack caused severe disfigurement on Sackie’s body and his face. He would later died in 2018 of a heart-attack on his 27th birthday, while playing recreational soccer on his college campus in the United States. More severe and deeper burns can take months or even years to fully heal and usually leave some visible scarring. In some cases, the depth and location of the burn may also lead to problems such as sight loss or restricted use of limbs or muscles, experts say. “Acid attack can burn deep down the skin and that whole skin or even the bone that whole part of the skin becomes dead and some of this injury takes long to heal,” adds Dr. Sibley of Phebe Hospital.